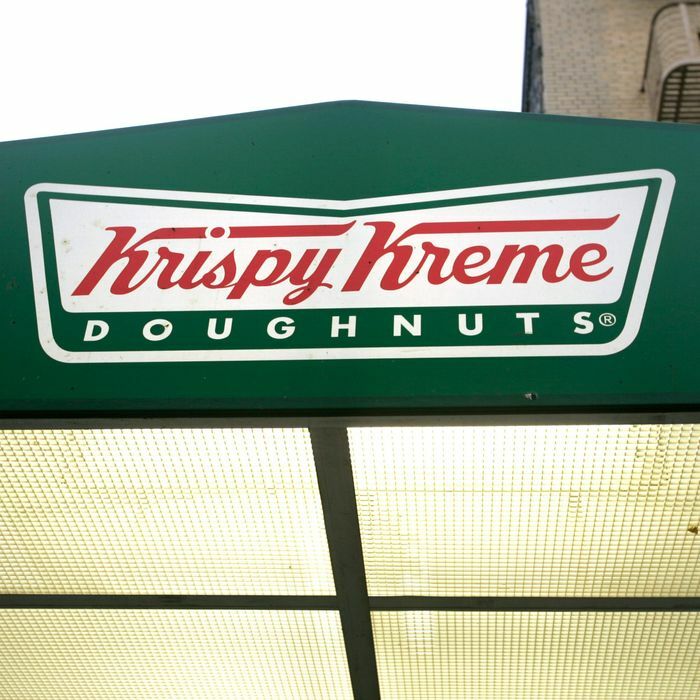 Last week, the University of North Carolina’s N.C. Children’s Specialty Clinic officially renamed itself the “Krispy Kreme Challenge Children’s Specialty Clinic” — and as if having a doughnut chain’s name wasn’t bad enough, Krispy Kreme’s generosity wasn’t even behind UNC Children’s name change. The clinic got a $2 million check from a local charity event actually called the Krispy Kreme Challenge (which itself isn’t technically sponsored by Krispy Kreme, either). The race bills itself as a “test of physical fitness and gastrointestinal fortitude.” What’s required of runners is nicely captured by the event’s mantra: 2400 calories, 12 doughnuts, 5 miles, 1 hour. Observers say the aftermath typically involves “people patriotically vomiting” near the UNC bell tower. UNC’s official press release proudly notes that the man who invented the race, an N.C. State University undergrad at the time, dreamed the event up as a “stupid idea” involving “the worst food to eat prior to a run.” Sounds like a great quote for a plaque in the lobby.